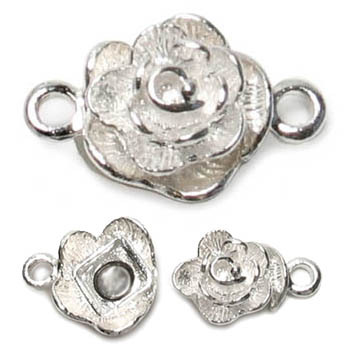 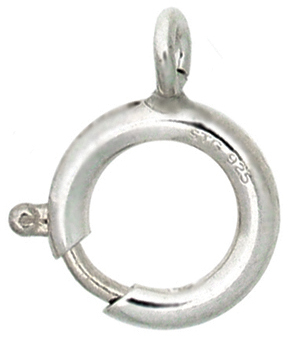 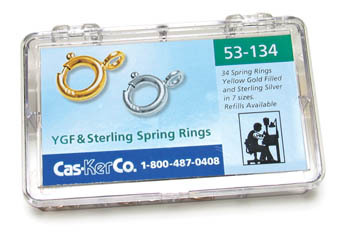 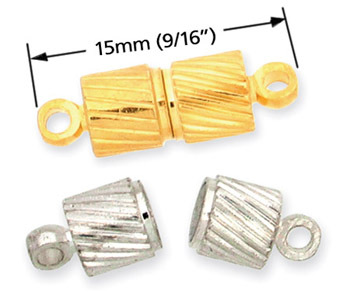 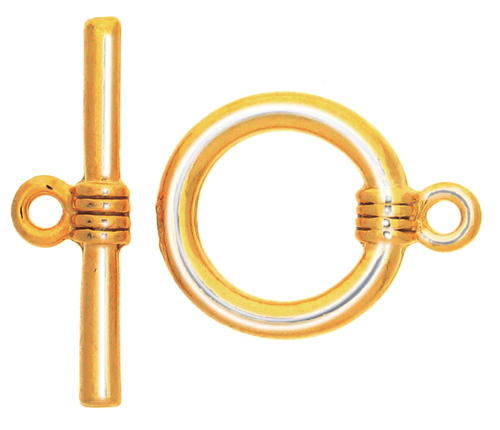 Create high quality jewelry with the perfect style clasp from Cas-Ker. 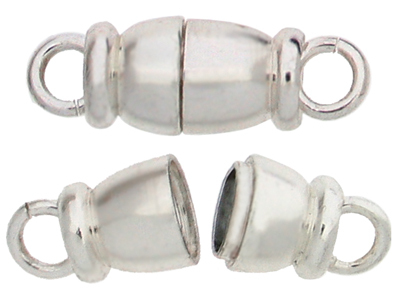 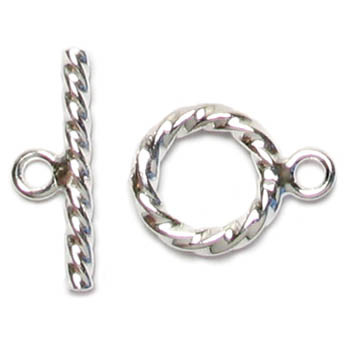 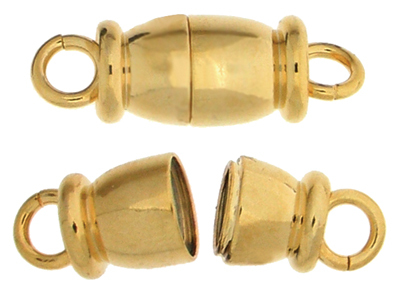 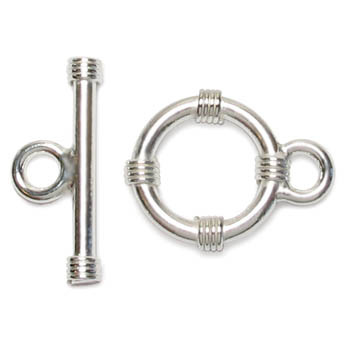 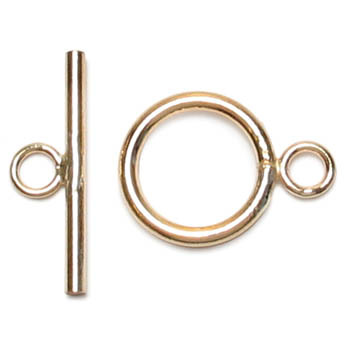 You'll find toggle clasps, lobster claws, magnetic clasps, spring rings and more. 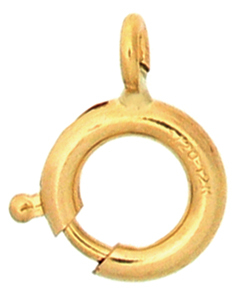 Call us about 14K gold and other fine metals.